A quality security case or gun safe is often a once in a lifetime purchase, so you want to be sure you get the right safe for your needs. Our heavy duty Multi-Purpose Safes, Gun Safes & Security Cases are perfect Security Solutions for your Home, Office, RV, Boat, Vehicle and Vacation Properties. At V-Line Industries we are proud of the quality of our products. Our mechanical locks allow quick & easy access without batteries or keys. We offer a variety of sizes and styles that will fit your needs at affordable prices. 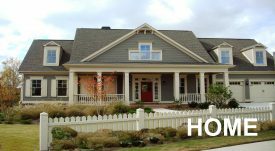 See why the professionals choose V-Line “When Safety and Quality Counts”! For the last 20+ years V-Line Ind. 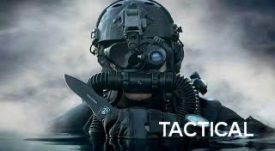 has been an industry leader and innovator in quick access gun safes and other security solutions for hand guns, jewelry, ipads, and your everyday valuables. The foundation of our business is to provide quality products, extraordinary customer service, and exceptional technical support. When safety and quality count – you can count on V-Line Industries! Just ask our Customers, Dealers and Preferred Partners who proudly stand behind the products that we make! 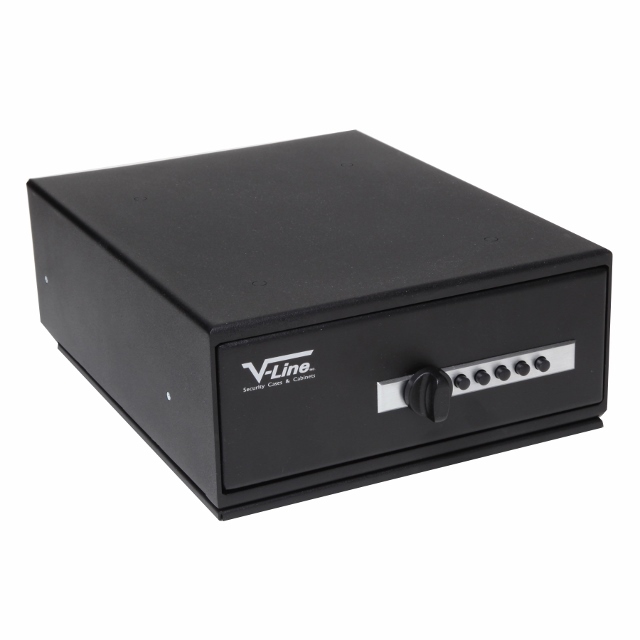 With a 20+ year proven track record, V-Line Industries has been manufacturing and selling top quality safes, gun safes and security cabinets since 1996! V-Line Industries, a division of Computer Metal Products (CMP) is located in Simi Valley, California. CMP is a precision sheet metal manufacturer with state of the art fabrication equipment. 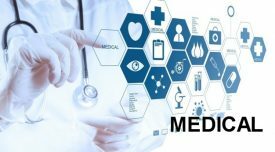 CMP has been producing high quality products in the USA for over 30 years. V-Line Ind. distributes the quick access, high quality safes, gun safes & security cases that are produced at the Computer Metal Products facility. 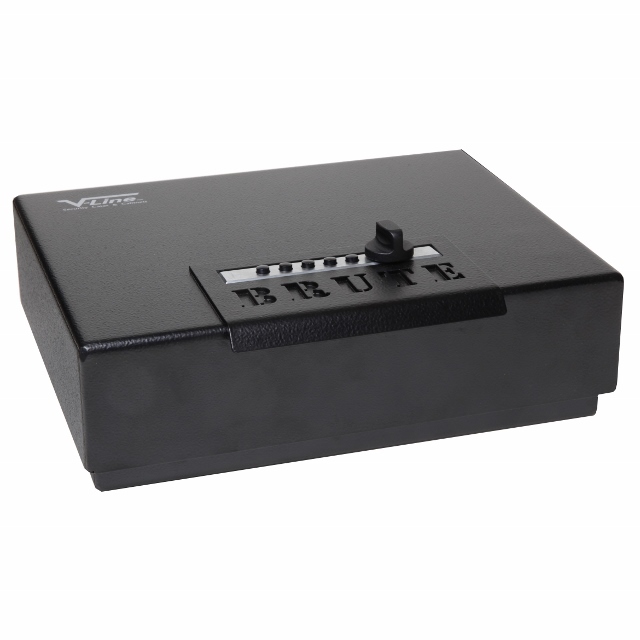 Our business originated from a demand for conveniently located quick access security cases for firearms and valuables. Over the last 20+ years our product line has evolved from small personal sized cases to built-in security cabinets. Since inception, V-Line products have been the choice of government agencies nationwide and responsible citizens concerned with security. V-Line Ind. quick access keyless security products are quality made gun & security cases that are made with superior engineering per US tolerances & standards. All of our quick access cases feature a proven five push button mechanical lock that does not require batteries. Therefore, once your lock combination is set your case will always be accessible especially when you may need it the most. 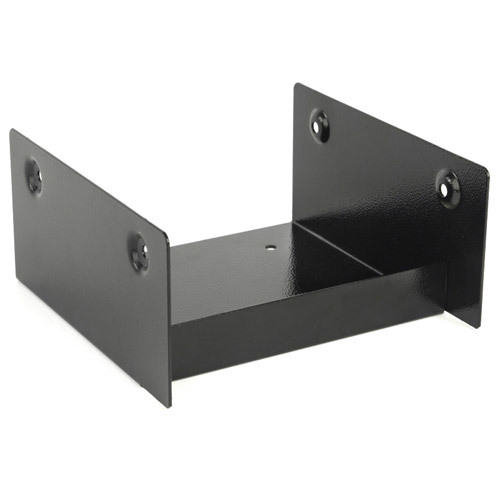 Most of our products, except the wall units, are portable and can be easily secured using our unique mounting brackets. When you’re ready to buy a security safe or gun safe, you can be confident that we’ll provide you the best combination of quality, selection and service you can find anywhere! 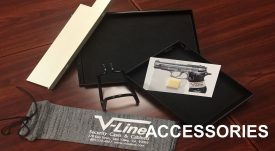 V-Line Industries has been proudly building security cases & gun safes in the USA since 1996. Our safes are built to uncompromising quality standards, with the security and reliability you expect from an American company. We take great pride in building the best safes by OUR skilled American workers.